SunRose’s web developer, Kim Baron, tells us that she drove her wedding floral arranger crazy with her constant insistence that rosemary be included in the bridal bouquet, citing the above line from Hamlet as her reason. It turns out Kim may have been on to something. A post for New Zealand Listener in July describes research finding that essential oil of rosemary may help memory by enhancing “prospective memory.” Prospective memory helps us remember a future activity we need to accomplish, such as make a stop at the store on the way home or pick up the dry cleaning. A recent experiment found that people aged 65 or older had significantly higher prospective memory scores after spending time in a room in which four drops of rosemary essential oil had been diffused than those who spent time in a non-scented room. (The researcher) credits some of that effect to eucalyptol, a compound found in rosemary that increases the production of acetylcholine, a neurotransmitter associated with memory. In earlier experiments, he found that people who had been exposed to rosemary essential oil had significantly higher levels of eucalyptol in their blood than those who had not. 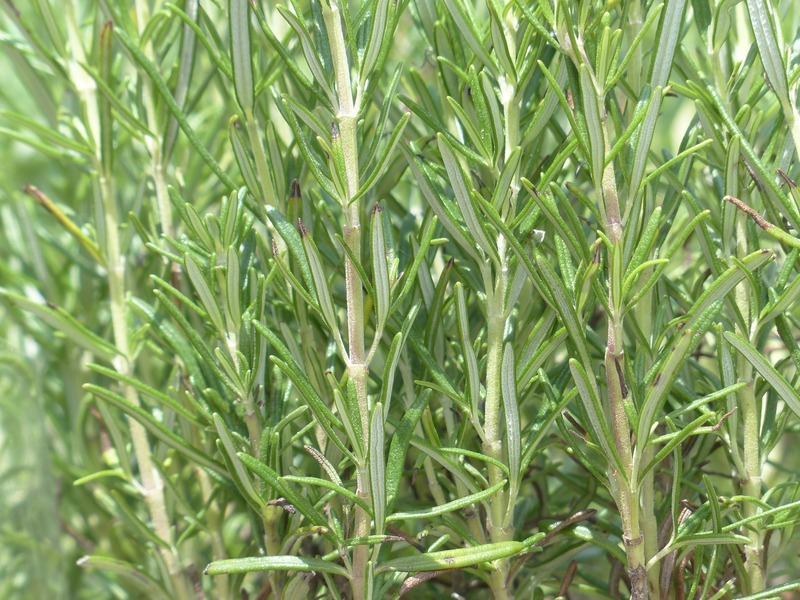 All three of our rosemarys are organic and, like all of our oils, never adulterated. Give them a try in your aromatherapy blends to enhance memory.